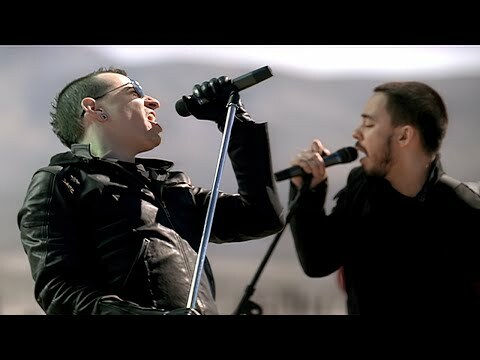 "What I've Done" is the lead single from Linkin Park's third album Minutes to Midnight, and is the band's highest debut on the US Hot 100. It had its first radio play on April 1, 2007, and was digitally released on April 2, 2007. The CD Single was released on April 30, 2007. It was also featured in the movie Transformers. The song is also a playable track on Guitar Hero World Tour.